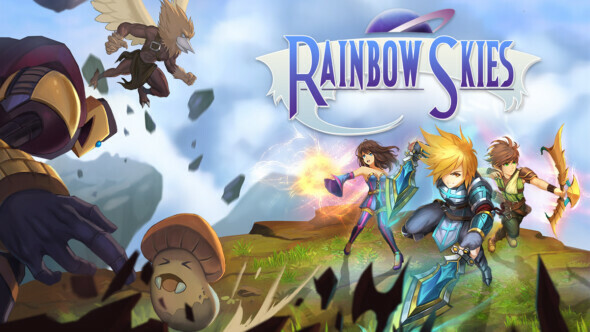 Eastasiasoft Limited and SideQuest Studios have released some gameplay footage that shows you what to expect for their upcoming game ‘Rainbow Skies’. This successor of Rainbow Moon is a turn-based RPG with colorful environments and a vivid fantasy world. If you have any of the PS devices (so PS4, PS Vita or PS3), you can enjoy the cross-buy and cross-save function. This game will be available on the 26th of June in North-America and on the 27th for Europe and Asia. Explore a colourful and vibrant world, filled with friends and foes.